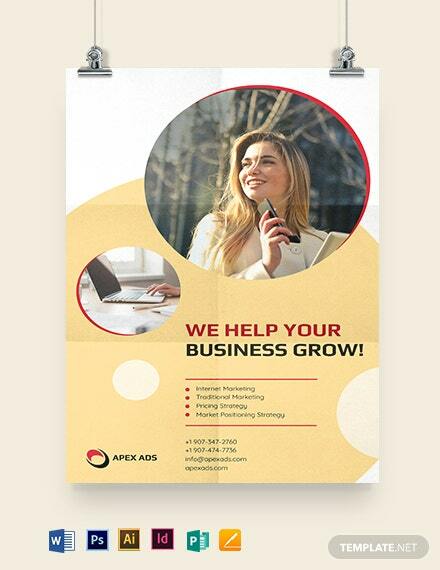 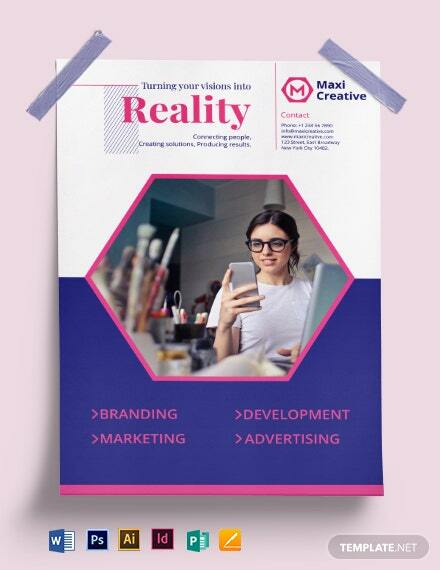 Capture your imagination and express it on our ready made poster templates to help get the attention of any potential client passing by. 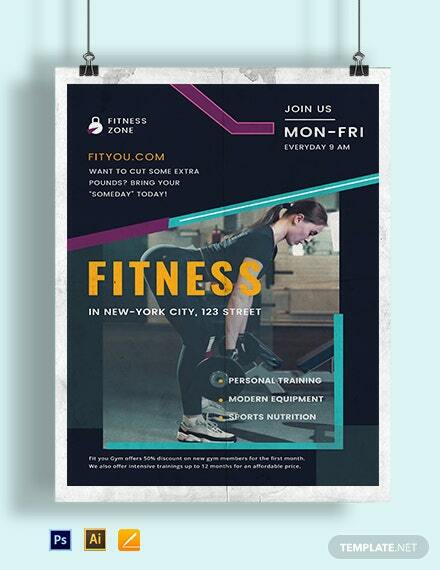 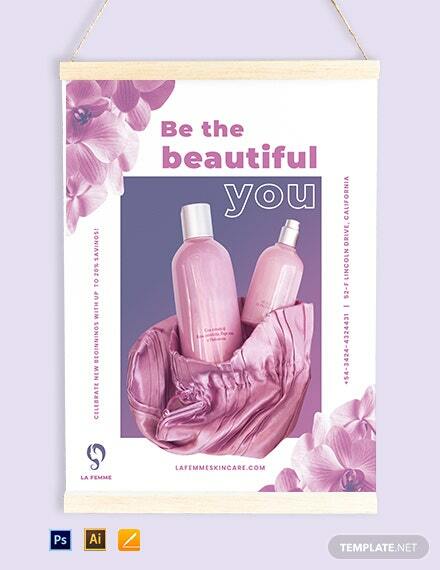 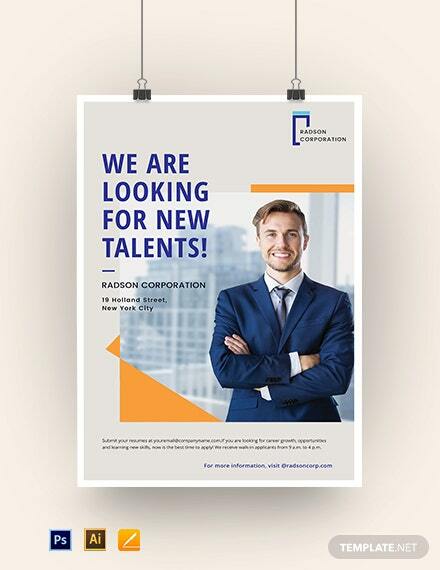 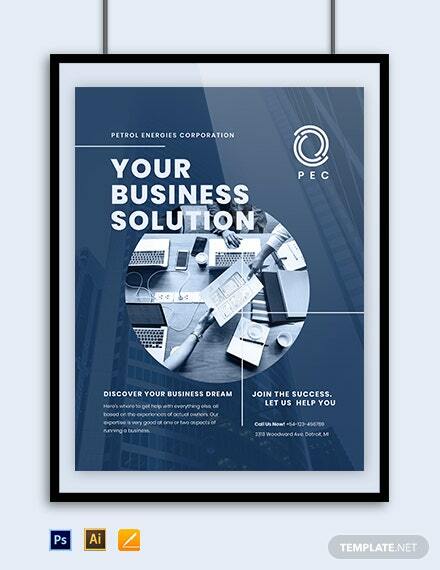 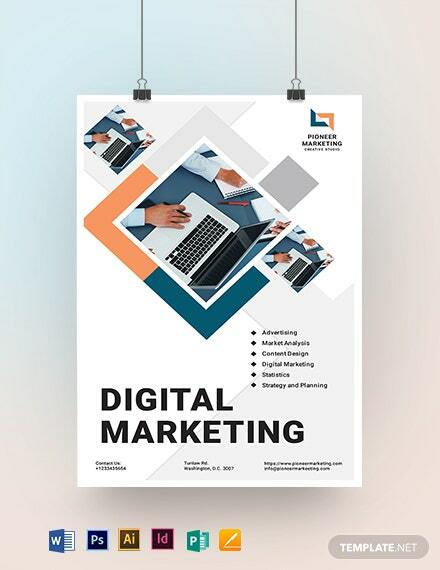 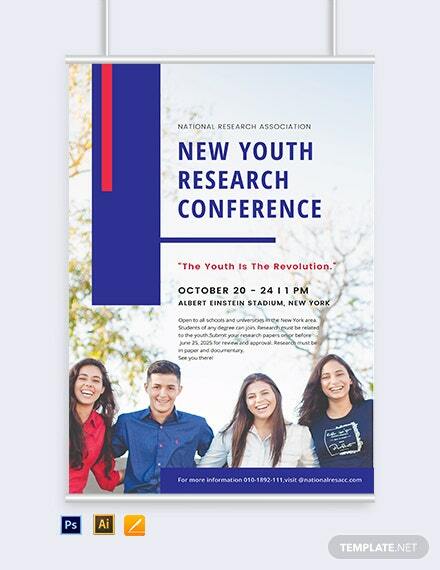 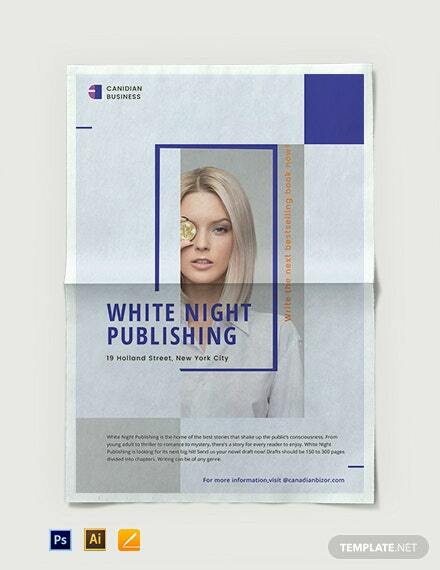 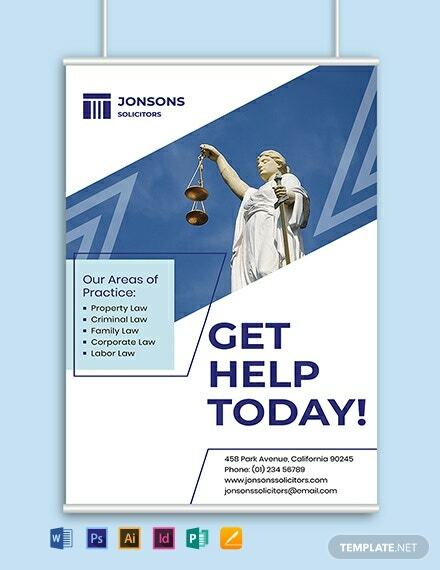 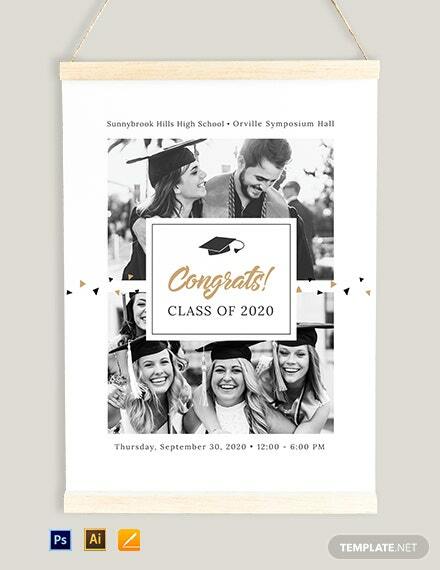 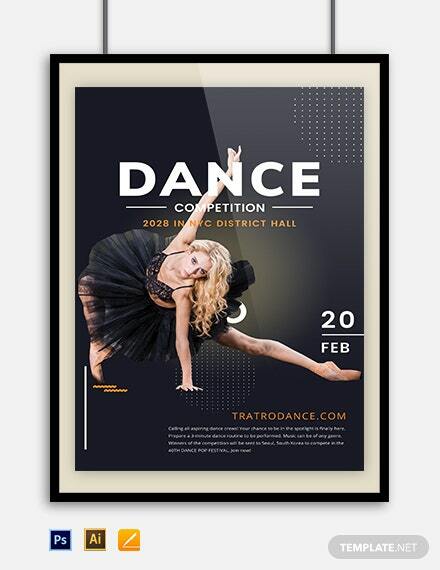 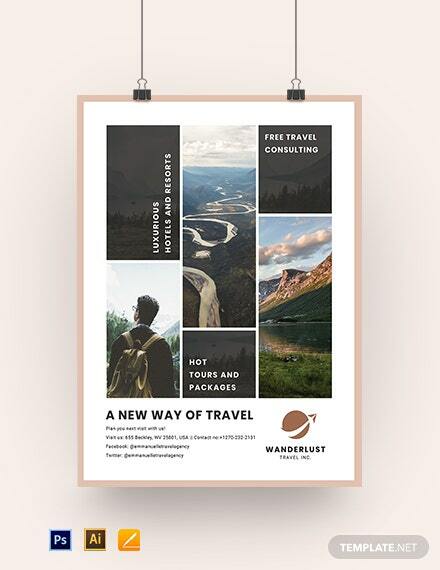 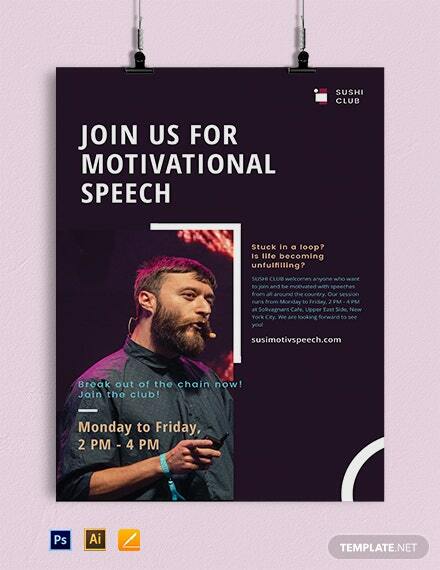 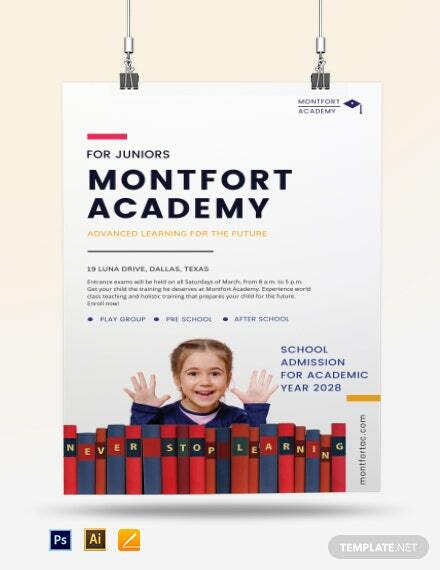 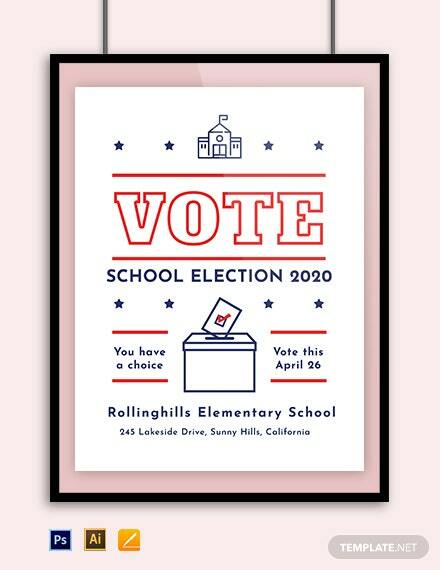 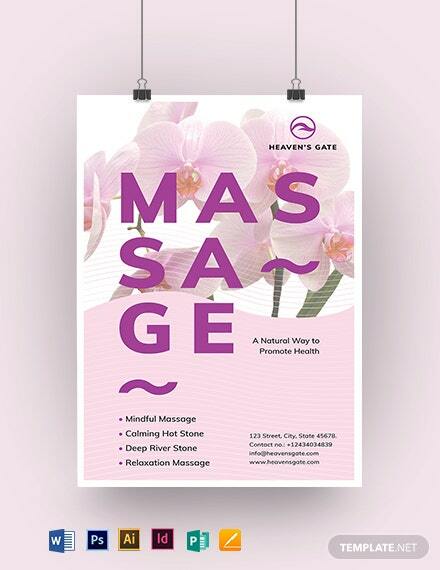 Produce premium and professional quality posters using our fully customizable templates that contain eye catching titles and suggestive content. 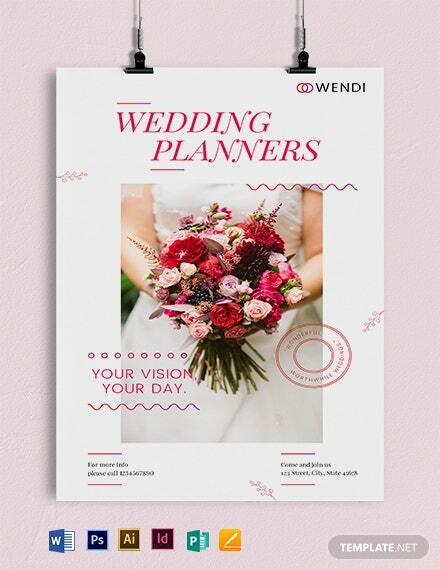 Enjoy editing images and artworks included along with standard fonts and license on our templates instantly accessed after downloading anytime and anywhere on any device. 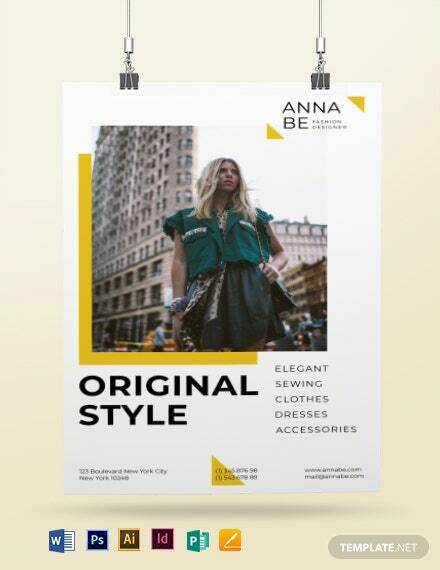 All our print ready templates are available on full bleed A3 or A4 print size in CMYK Color Space standard at 300 dpi resolution. 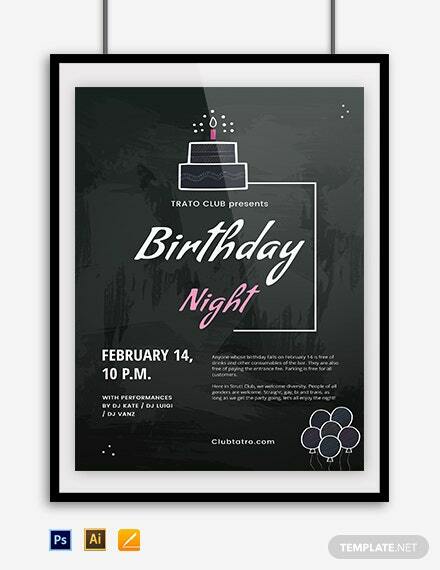 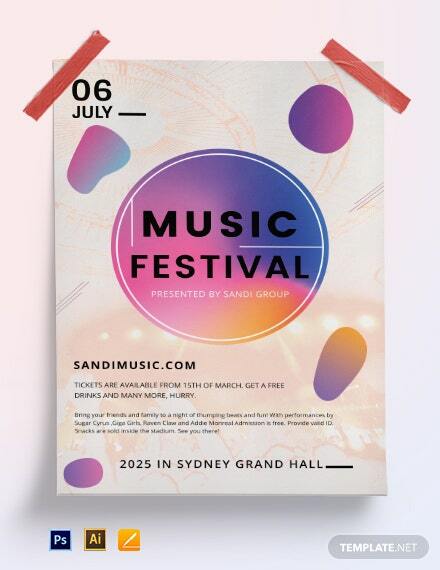 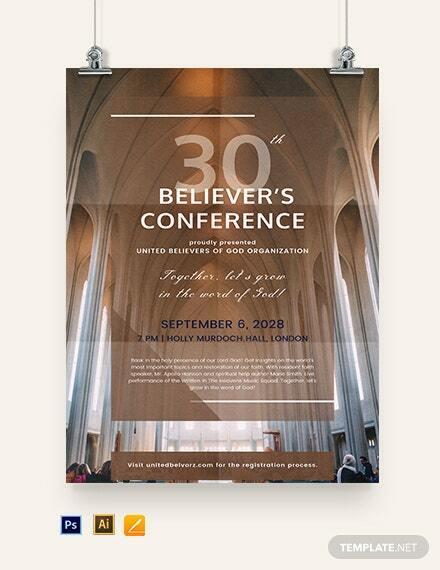 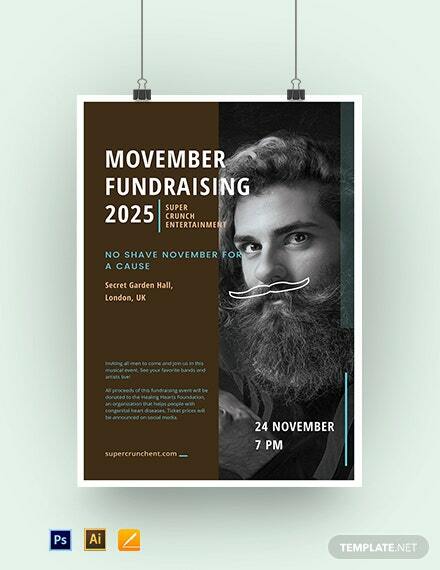 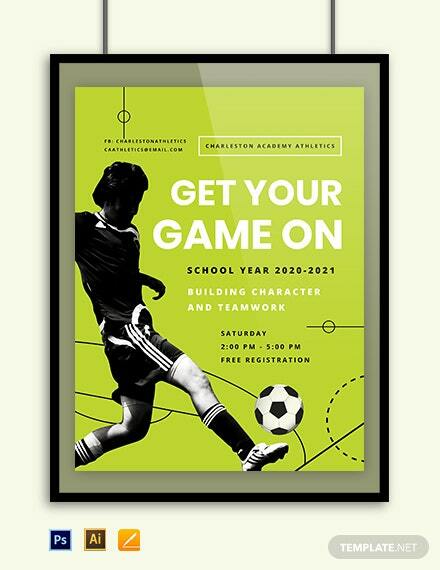 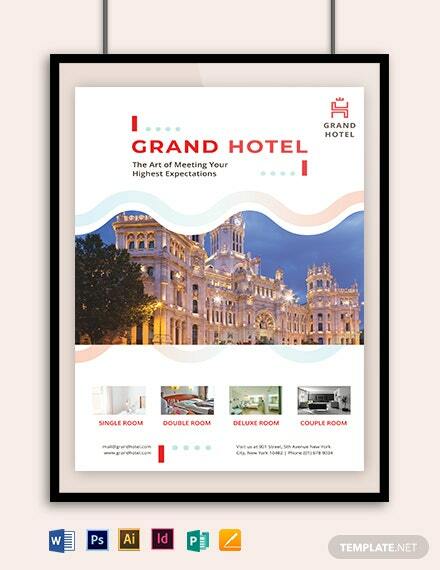 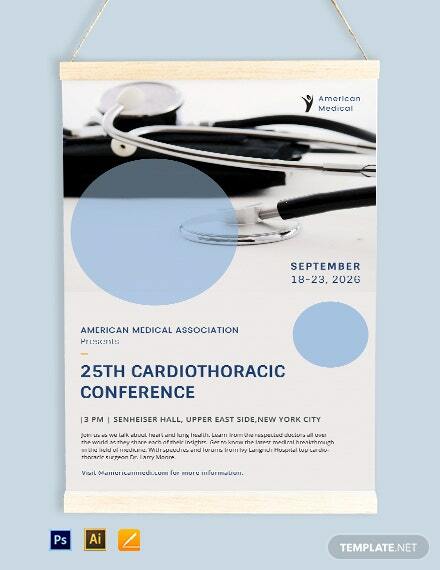 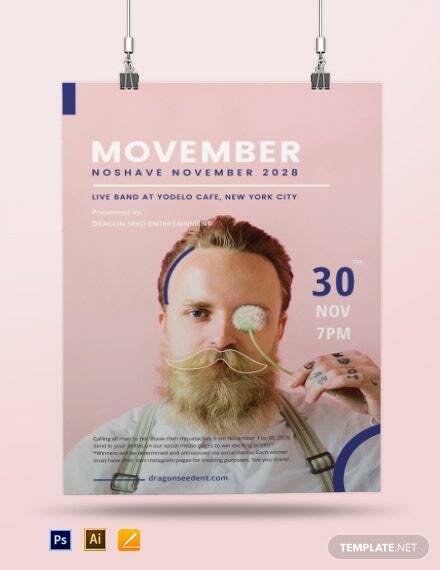 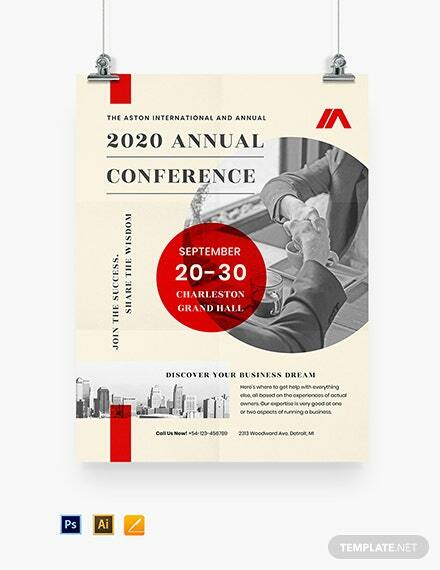 Be bold with your artistic tendencies yet attain structure using our ready made poster templates.